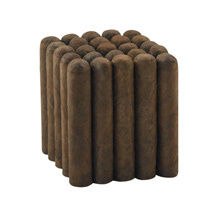 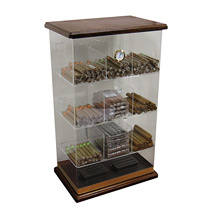 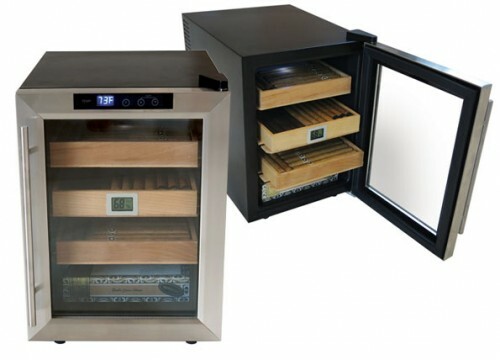 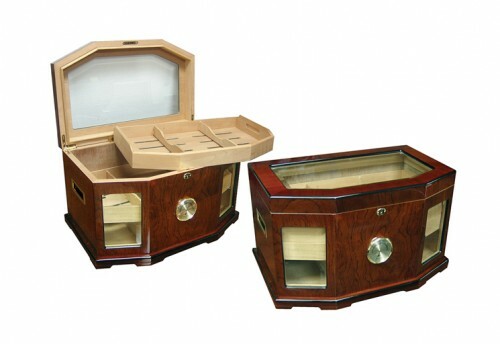 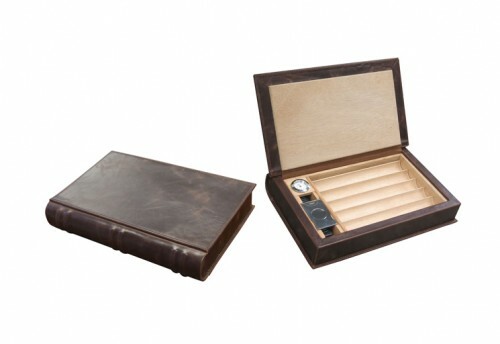 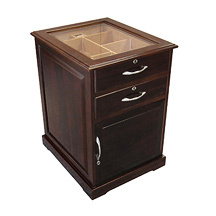 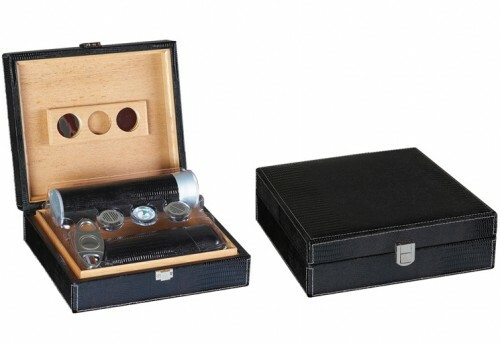 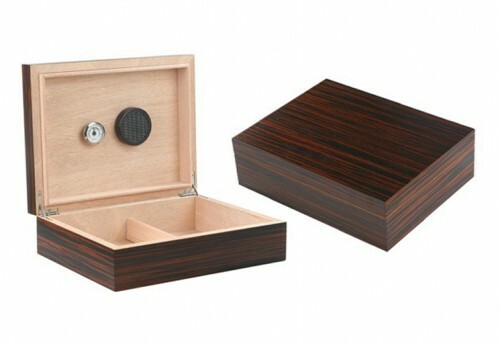 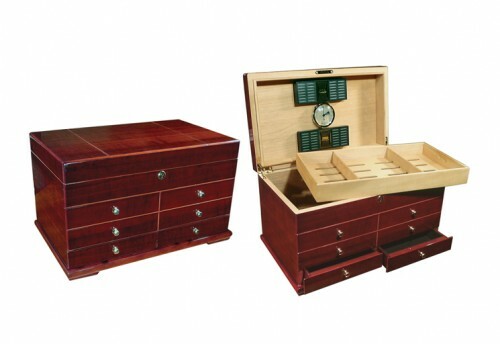 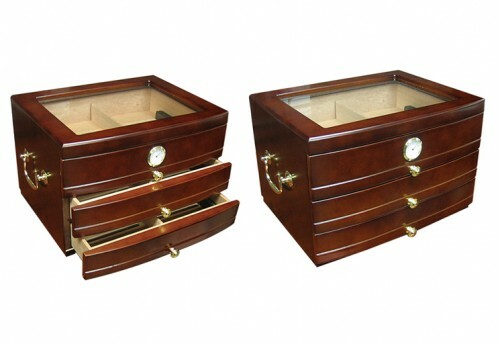 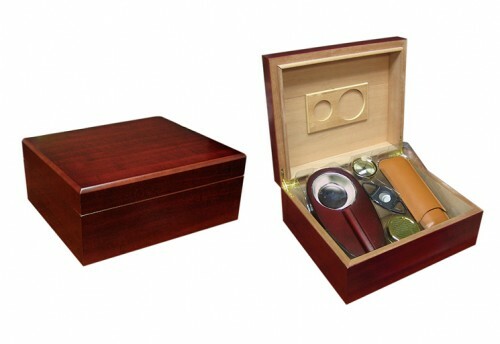 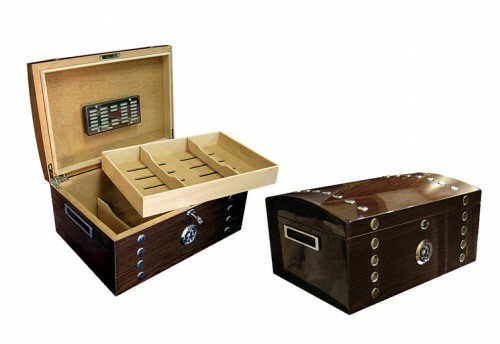 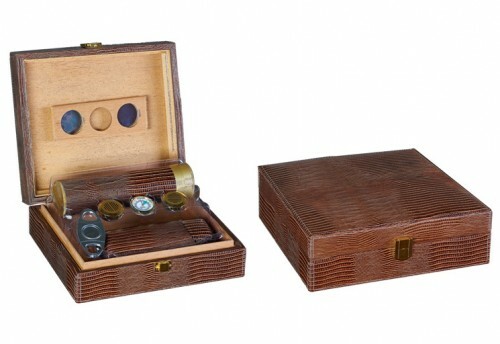 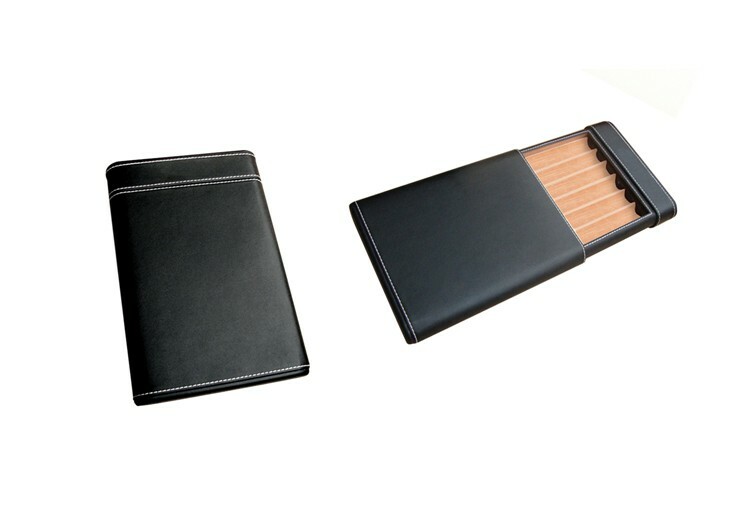 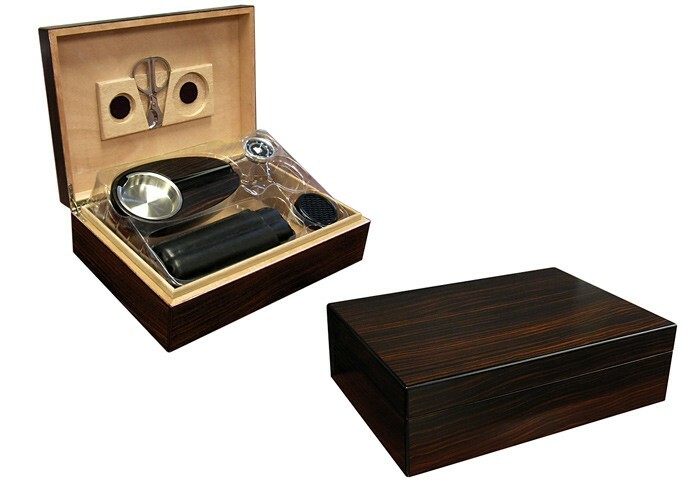 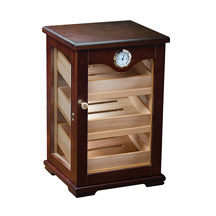 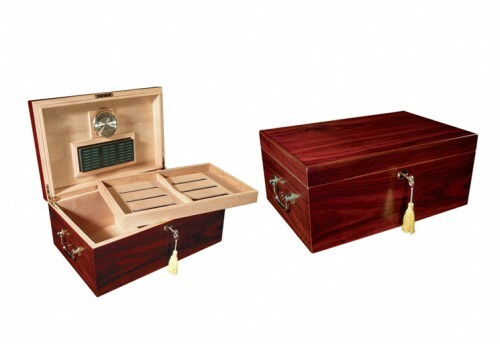 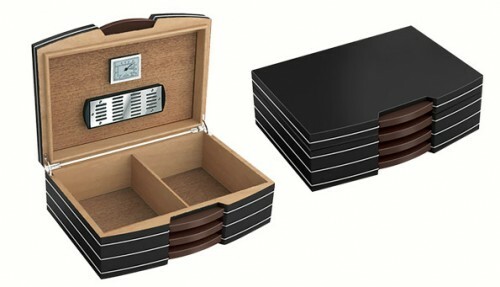 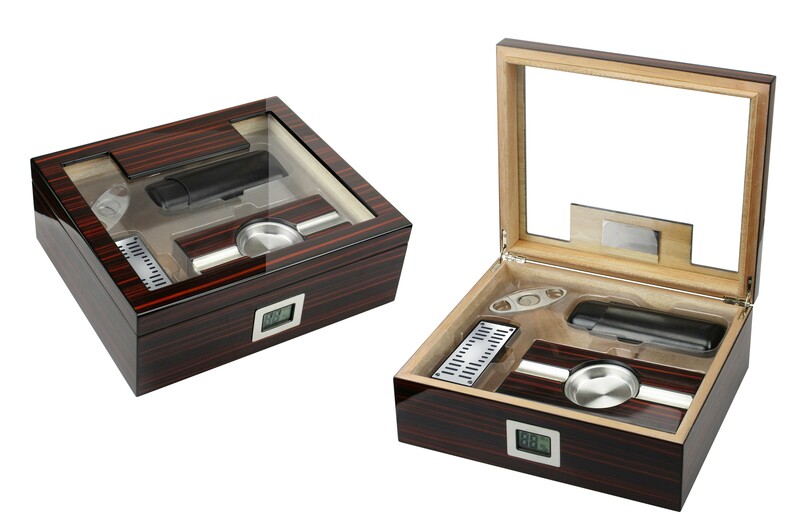 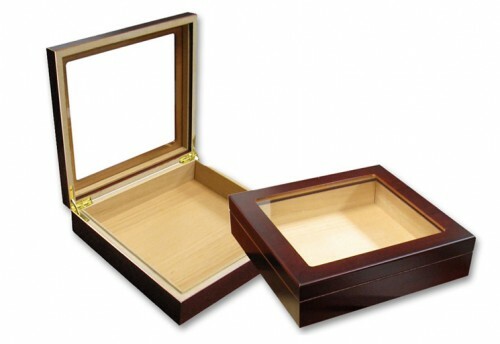 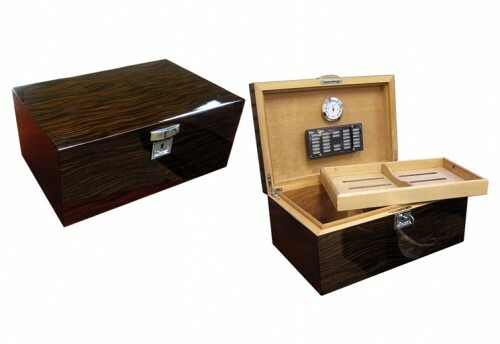 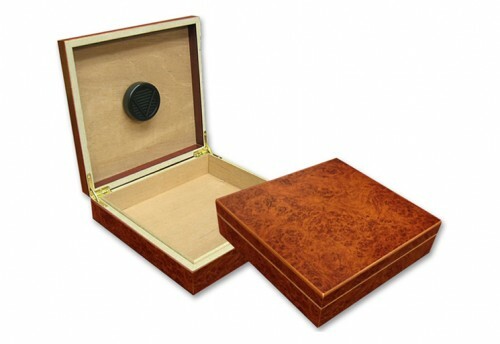 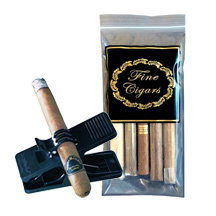 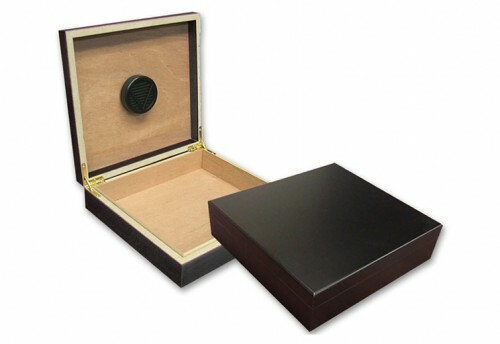 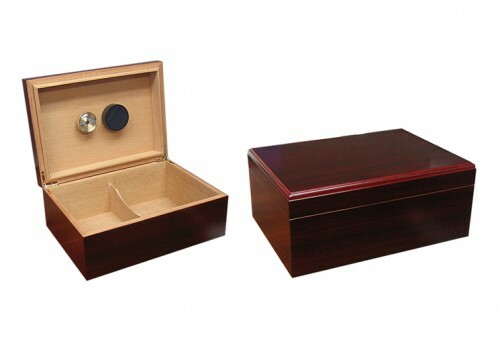 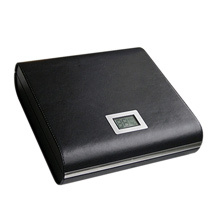 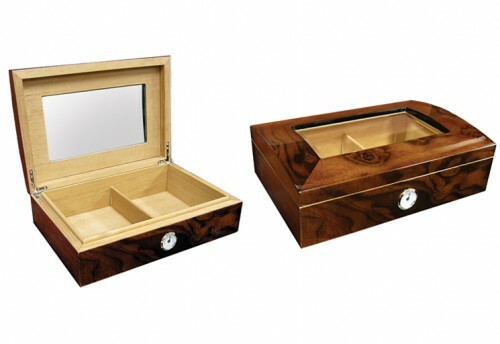 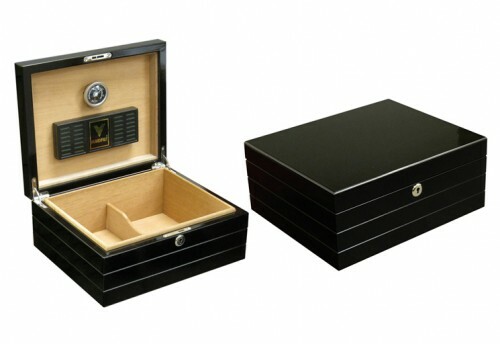 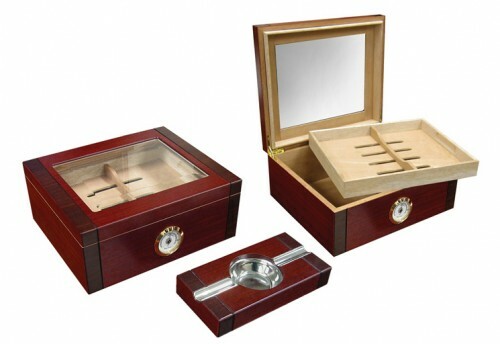 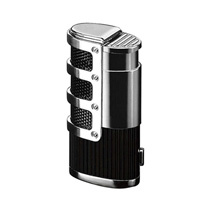 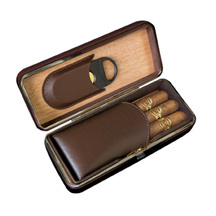 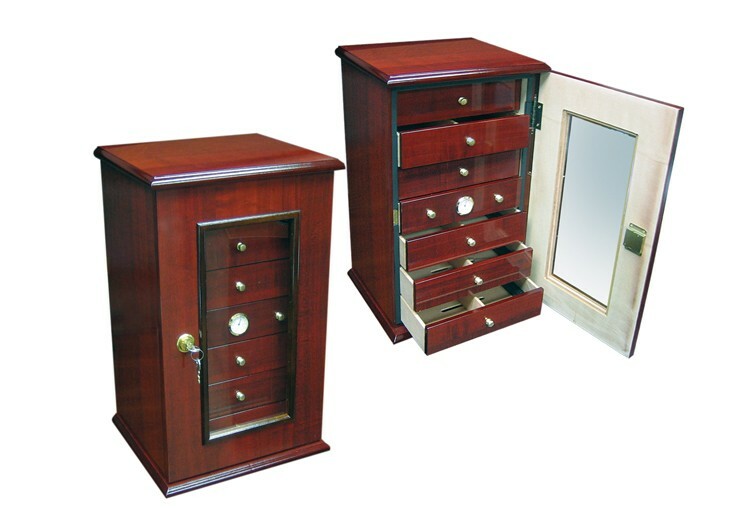 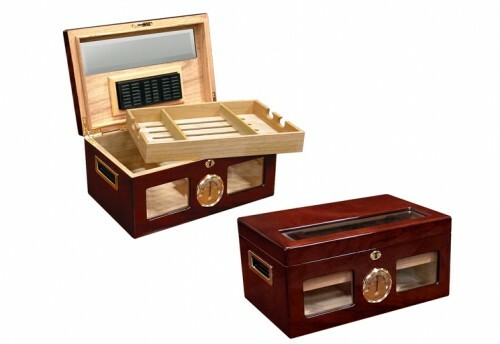 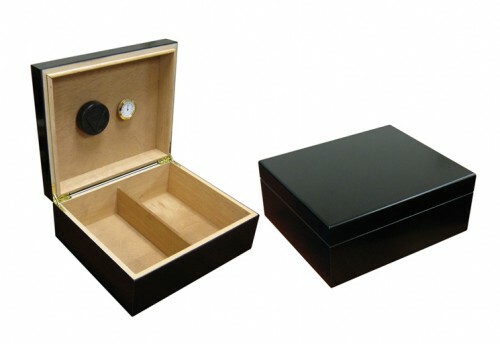 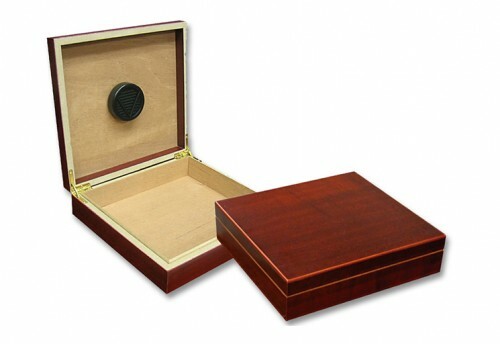 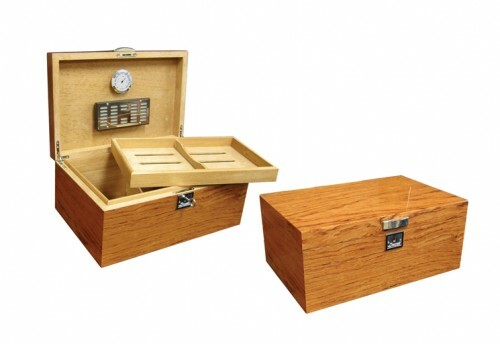 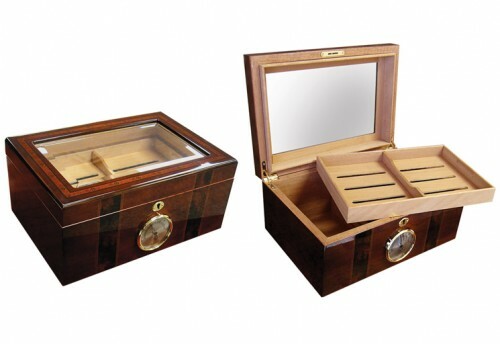 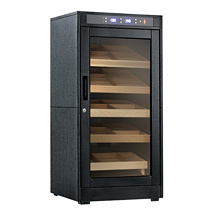 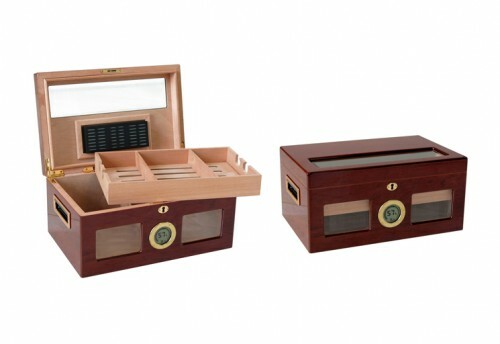 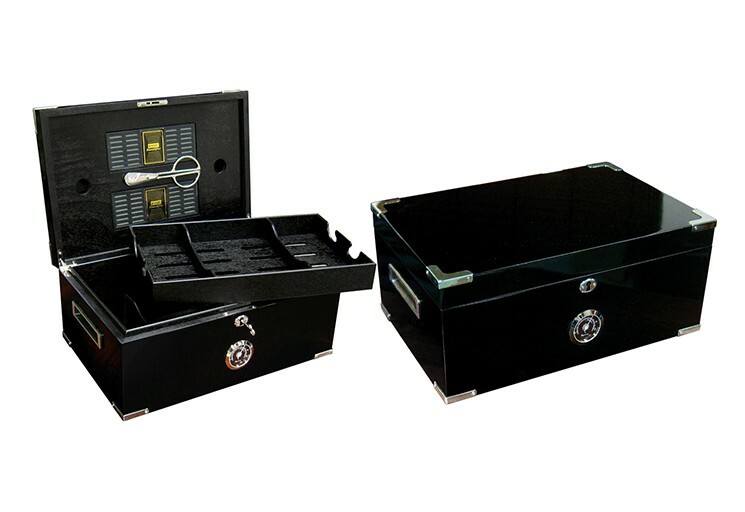 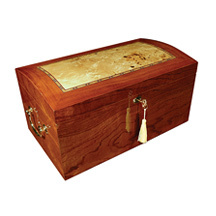 Prestige desktop humidors store between 5 to 300 cigars for the smoking enthusiast. 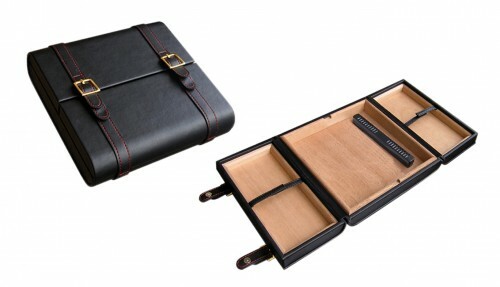 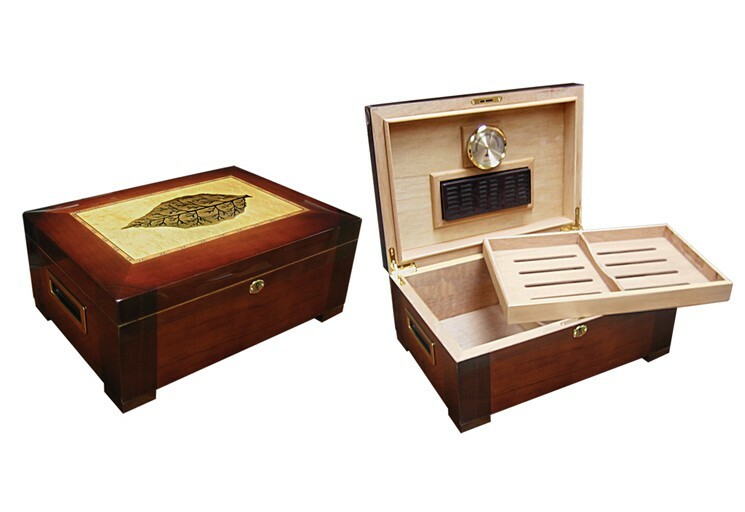 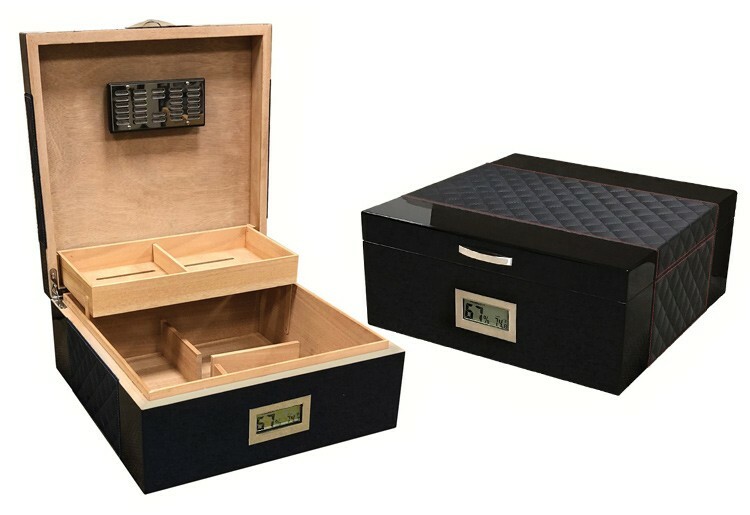 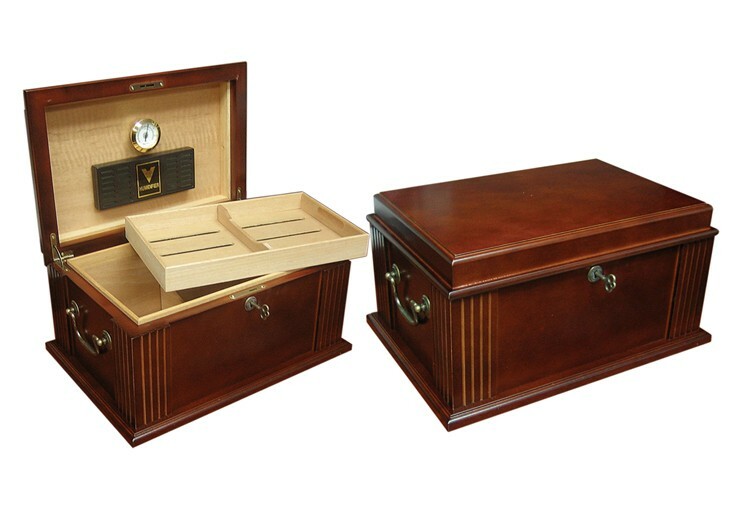 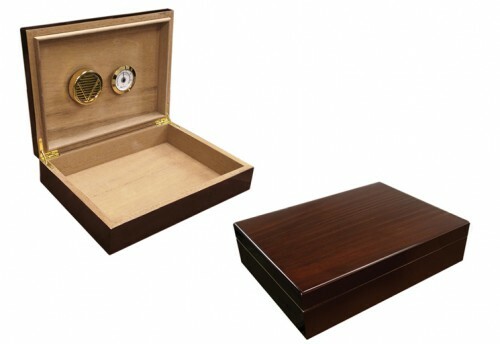 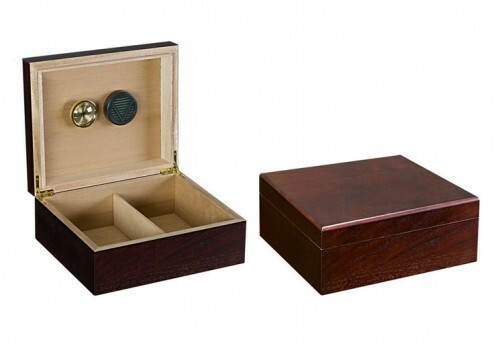 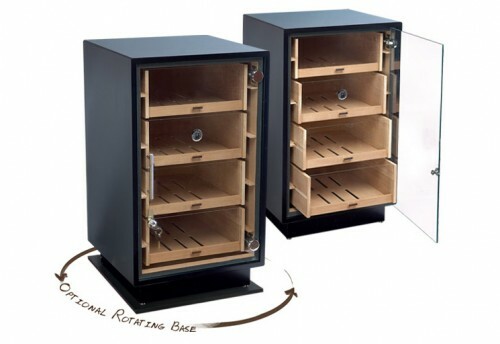 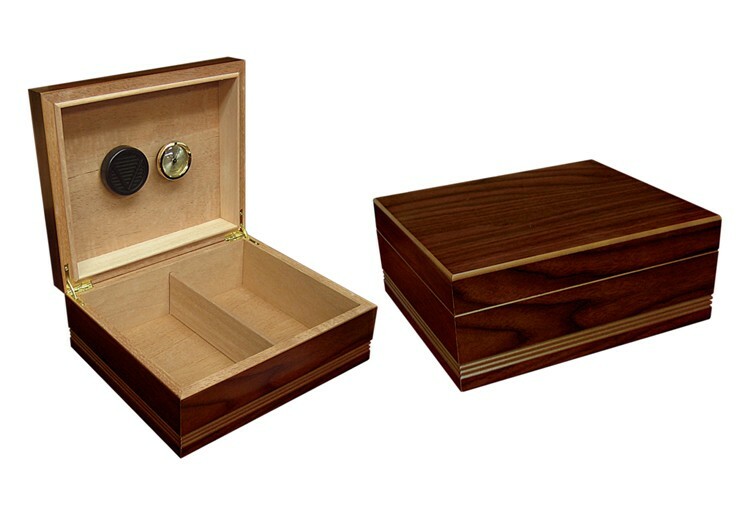 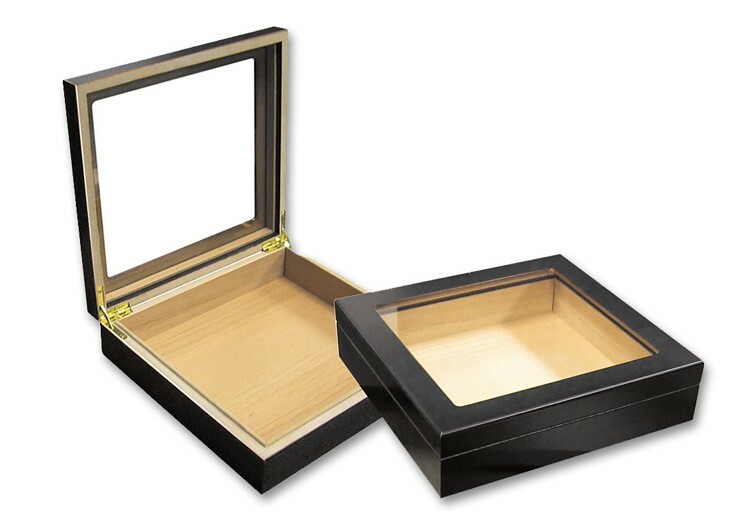 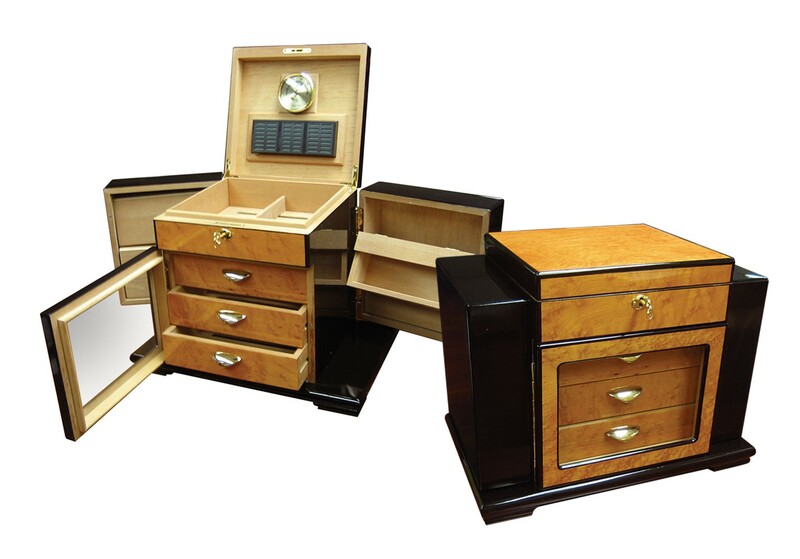 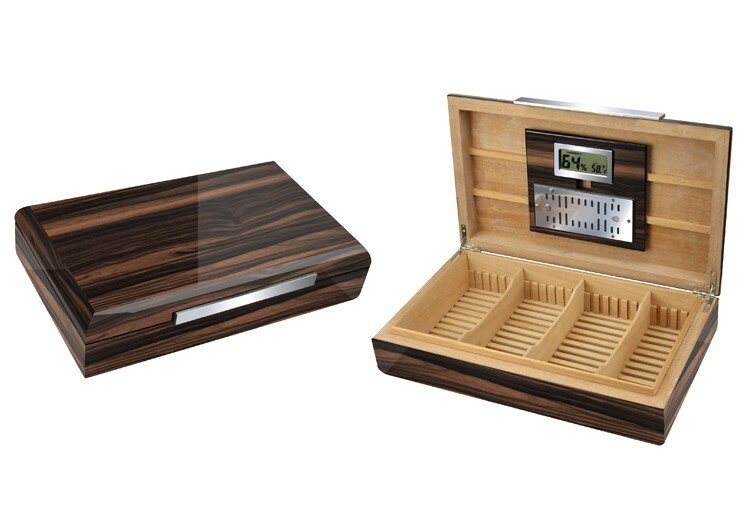 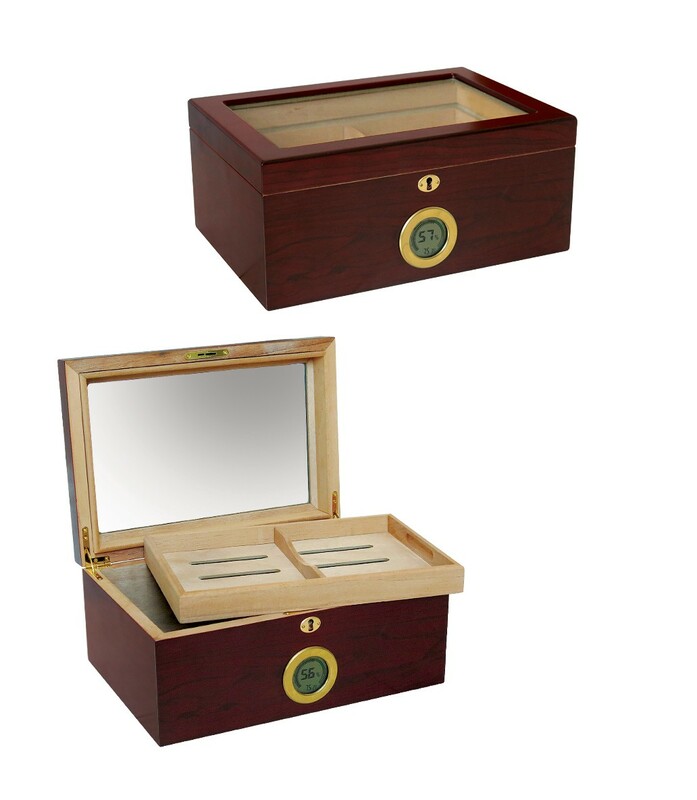 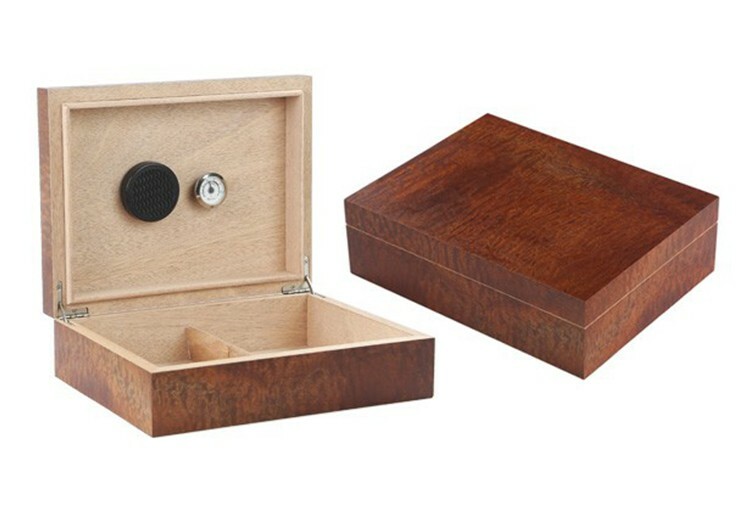 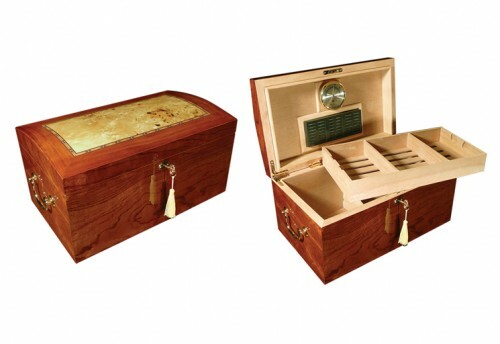 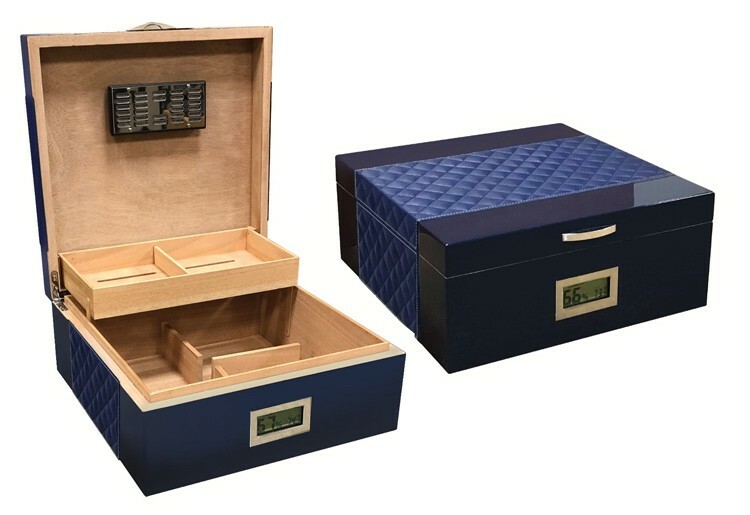 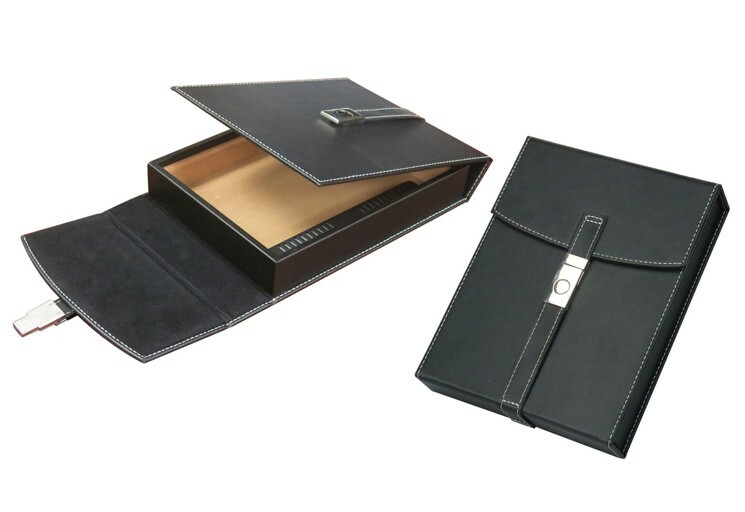 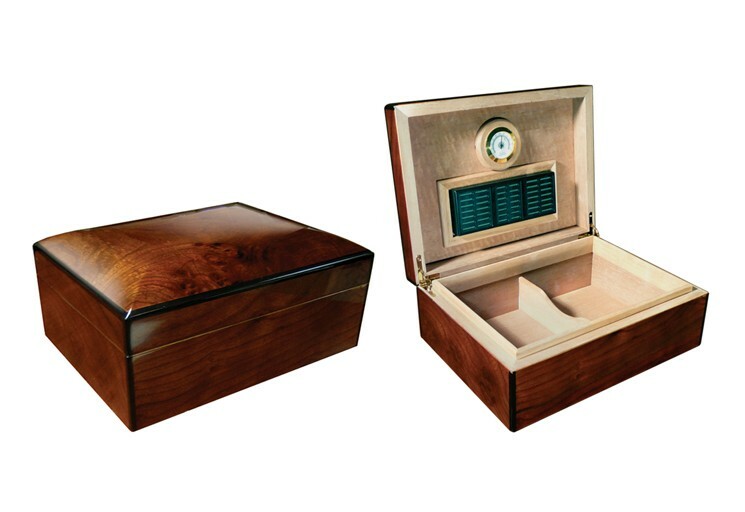 Collections can be placed inside these beautifully crafted humidors for the best in cigar preservation. 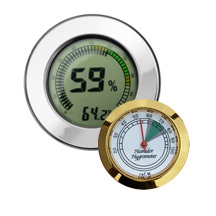 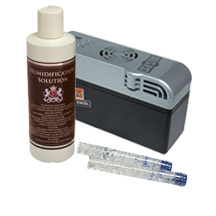 Different humidifier and hygrometer options help keep smokes in the perfect environment. 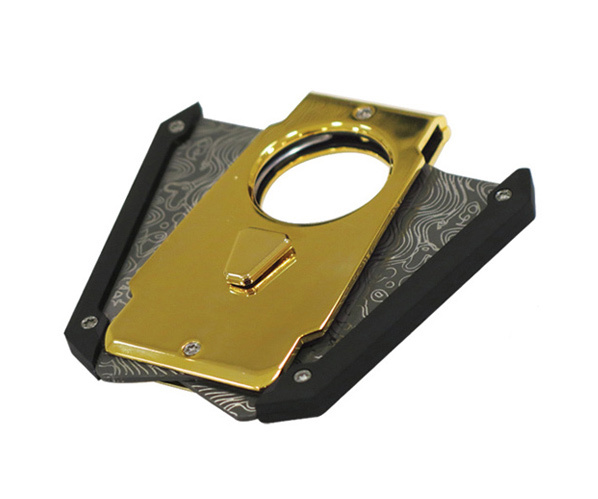 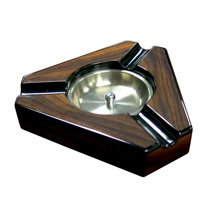 Browse through an assortment of sizes, styles and finishes to fit any décor or personal preference.